This is when using data is probably cheaper than paying for the hotspot. To tether your phone, simply open the wireless settings on your phone and turn on "Personal Hotspot." If you don't know how to do it, PCWorld will show you how it's done on Android and on iPhones. If the Personal Hotspot button isn't in your settings, navigate into Cellular Data settings. 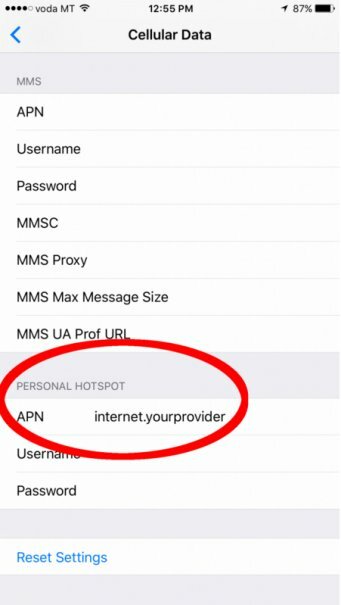 Copy the VPN next to Cellular Data and paste it into the box next to APN in the Personal Hotspot section. If this still doesn't work, you may have to download a tether app. Sharing is caring, right? There are some excellent apps available where users can share the Wi-Fi passwords of different hotspots around the world. The Instabridge app (free on Android and iOS) is the best password sharing app because it has a database of three million hotspots worldwide, and you can even find passwords while offline. There are lots of money-saving apps that you can use while traveling, and by downloading your maps and buying local SIMs, you can save even more money. Do you travel with your smartphone? 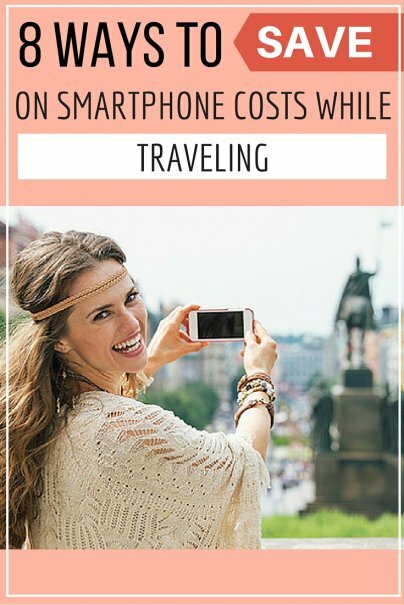 How do you avoid costly roaming charges? Please share in the comments below. Please don't forget the commonly used apps such as Whatsapp, even Skype (ideal for making that video call home if you're using free wifi).